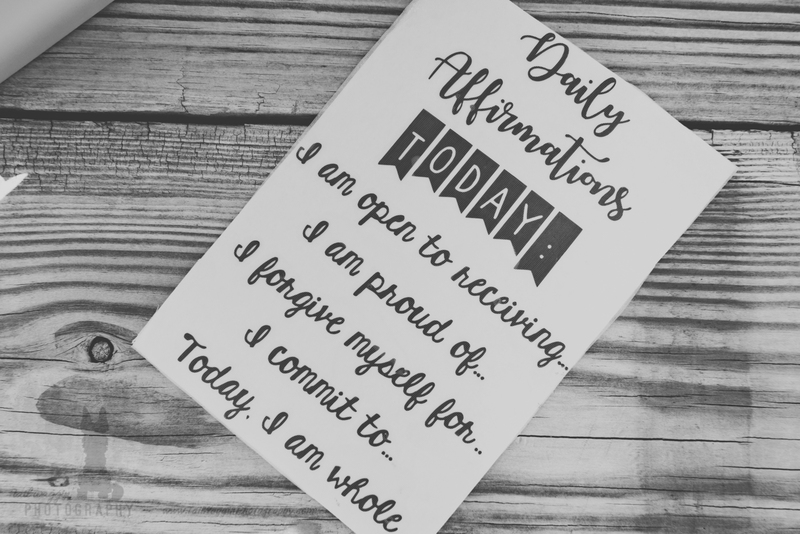 5 x 7 Affirmations wall decal from our July box! Affirmations are powerful. 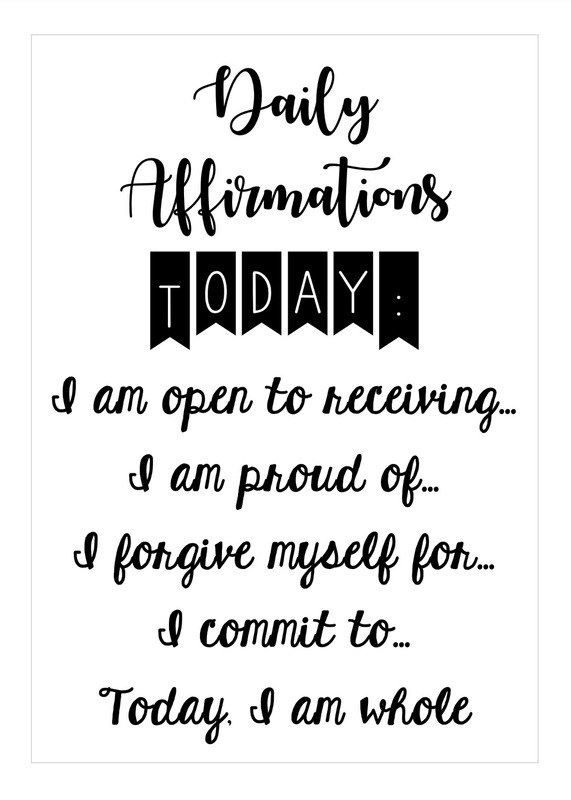 Stick this Vinyl decal onto your wall or mirror and recite these affirmations daily to watch your life change!